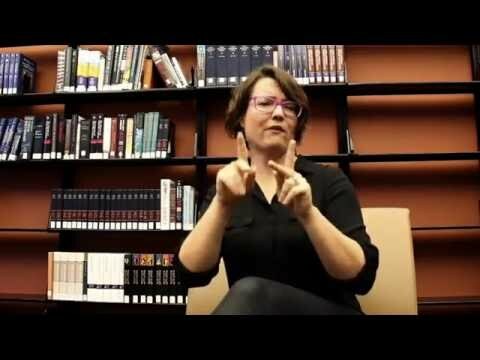 National statistics show that deaf adults often do not experience success in adult life on the same level as in the general population in these three areas: life, employment, and education. Many people, including researchers, believe that negative outcomes happen because deaf people have low English literacy skills. In order to assess whether deaf students’ English skills predicted their outcomes in adult life, the authors conducted a secondary analysis using data from the National Longitudinal Transition Study-2 (NLTS2). Results show that the standardized measures of English literacy did predict some of the outcomes in this study, yet to differing degrees. Deaf individuals with higher literacy skills were more likely to live independently and had more positive self-beliefs, but the impact of English literacy on these outcomes was small. English skills did not play a role in employment or job satisfaction, but did predict higher hourly wages to a small extent. In educational settings, deaf individuals with higher English skills were more likely to enroll in college but not any more likely to complete their education. It appears that school-based English literacy skills are not necessarily a comprehensive predictor of successful adult life experiences for deaf individuals. It is also important to consider that standardized measures of English may not fully capture how deaf individuals navigate the world.